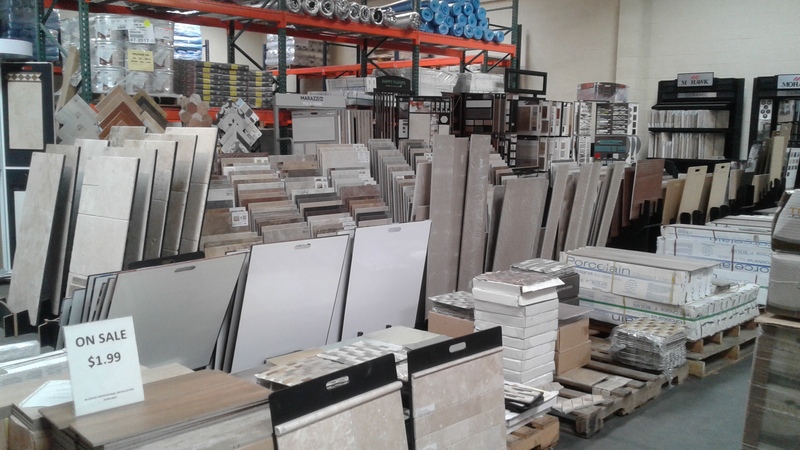 At Wholesale Flooring Galleria, we are more than just a flooring store! 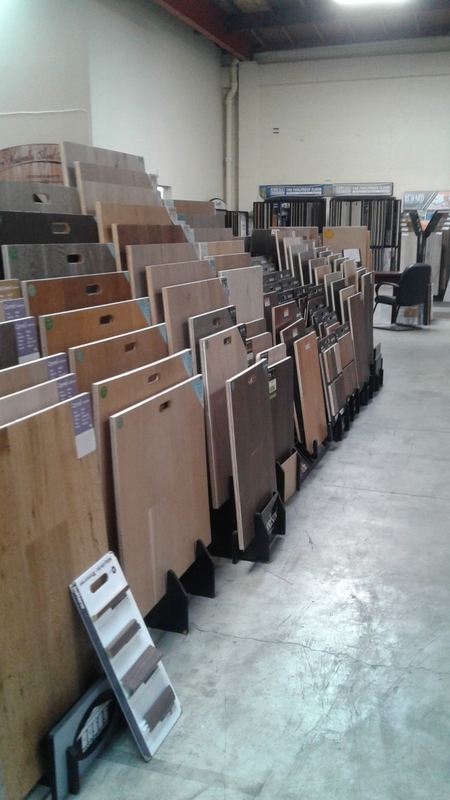 We pair extensive flooring options with personalized customer service. 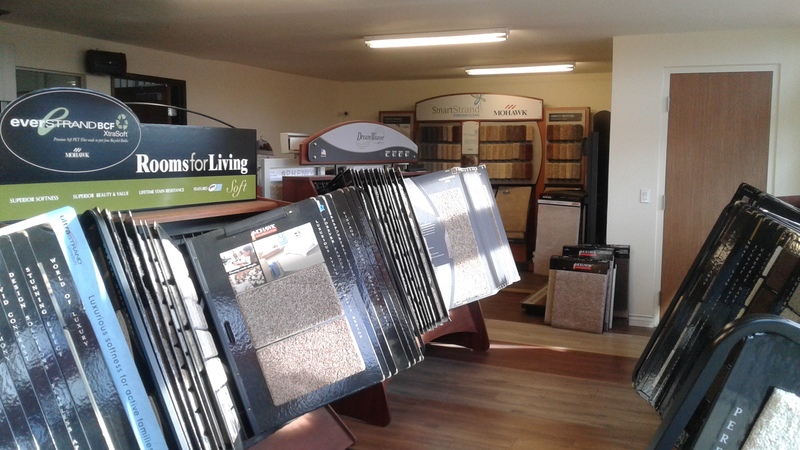 From carpet, tile, laminate, hardwood and more, we are sure to have exactly what you are looking for. Not sure what you are looking for? 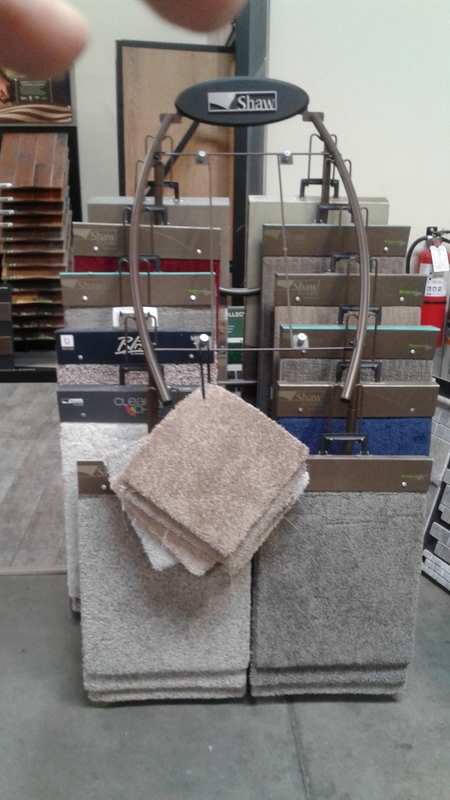 Our in-store experts will help you every step of the way to find your perfect floor customized to your wants and needs. 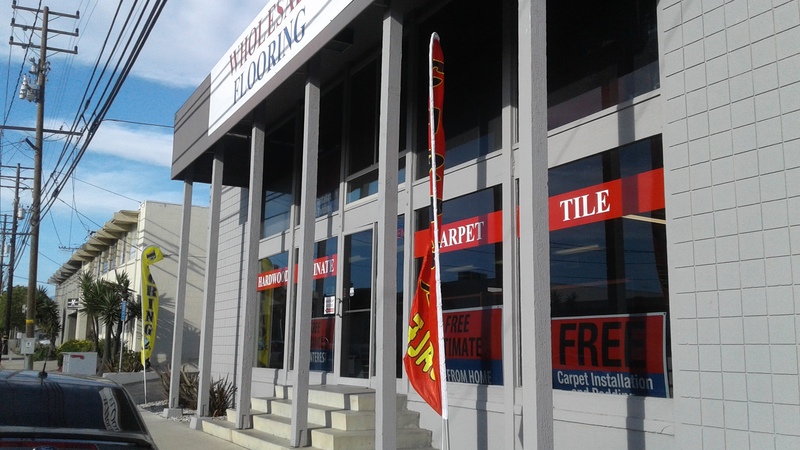 Call or stop by today to take a look at our selection and meet with our dedicated staff! Currently there are no reviews for ' Wholesale Flooring Galleria '.